LG Optimus Black Priced at P19,990? In January of this year, LG made some noise when it revealed the Optimus Black smartphone. LG heavily proclaimed that the Optimus Black is the slimmest smartphone and at only 9.2mm thick, this phone is actually the slimmest. With these impressive set of features, we would have gladly paid anywhere between Php25,000 to 30,000 to own this device. But according to early reports, the official price of the LG Optimus Black is Php19,990. 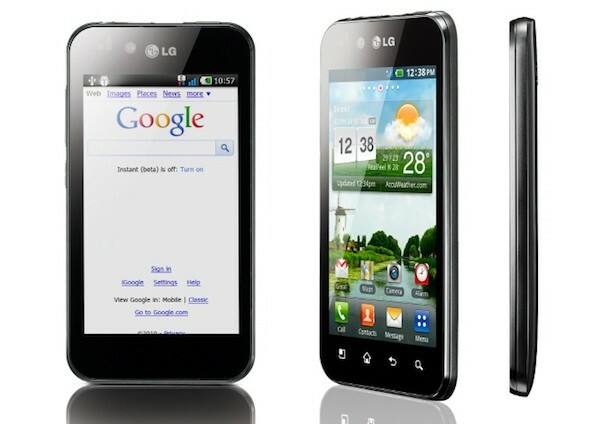 At this reported price, the LG Optimus Black will be an ideal phone for those who are thinking of going Android. For the price of Php19,990, you’ll get a 4-inch NOVA Display screen, an internall storage of 2GB, connectivity options like Wi-Fi, Bluetooth and GPS, 5MP camera with 720p video recording and 2MP front facing camera. These features used to be reserved for more expensive Android handsets. The LG Optimus Black showcases the Nova Display which, from early reviews, appear to be impressive. The much-touted display is said to be very bright and impressively clear, with a good level of contrast. The slim form factor is also something that also impresses. At 9.2mm, the LG Optimus lack is thinner than the iPhone 4.